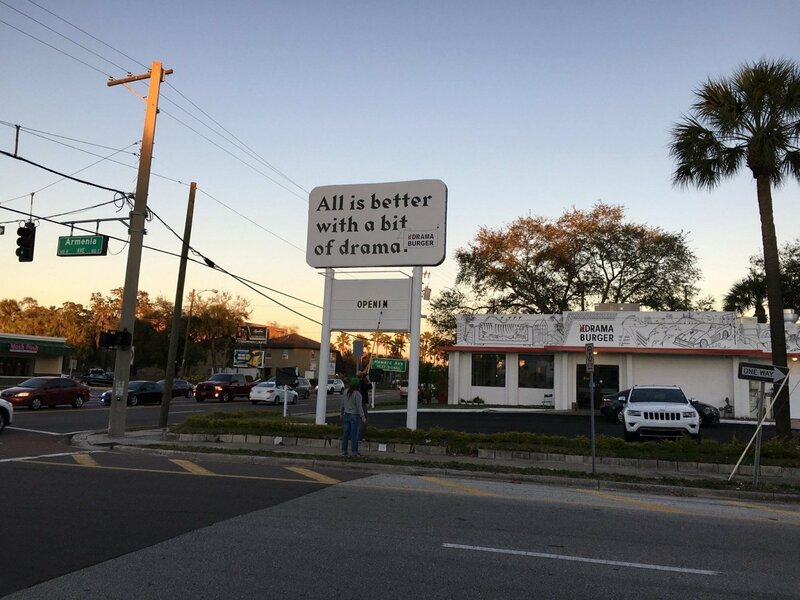 Drama Burger’s sizzling reviews continue to pile up as high as its burgers after the Lithuanian burger chain opened its first US restaurant in Tampa, Florida. But it wasn’t a burger but a housemade pastrami sandwich that most caught her attention: “The single best sandwich isn't a burger at all,” Reiley writes, “It's the thin-sliced housemade pastrami ($10.99) piled onto a glossy, soft brioche bun with a spicy house mustard-mayo, thin curls of red onion with some snap, and tangy herbal pickle slices. The meat itself is the star, the swaths soft but not stringy, with a discernible smokiness. Its preparation takes about a week, with marinating, then cold smoking, then boiling gently for days to get the texture just right. 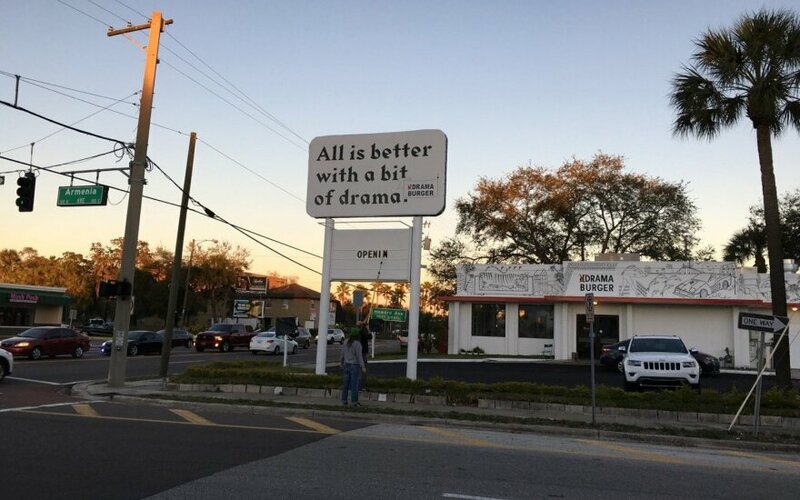 The Tampa Bay Tribune food critic was also complimentary of the ambiance of the new restaurant complimenting it on its funky décor and “cool” Lithuanian music. “There are Drama dishes that some folks will shrink from (the nearly medicinal ginger caraway lemonade, the crunchy black breads sticks with a blue cheese dipper), but most of the novelties will make you wonder why other hamburger concerns don't follow suit. Still-crunchy harissa-blushed young carrots (salty, sweet, spicy) and snappy okra pods dotted with meaty bacon are perfect burger foils,” Reiley said. If the positive reviews keep piling up, surely it can’t be long before Lithuania’s leading burger aficionados take their drama to other American cities.